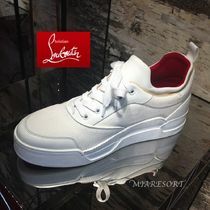 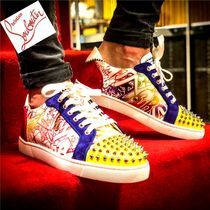 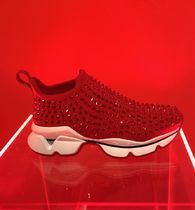 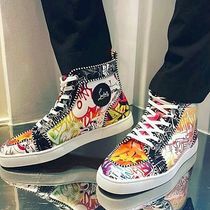 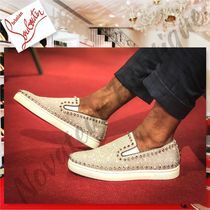 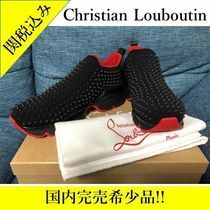 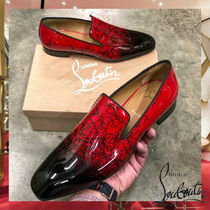 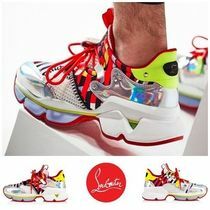 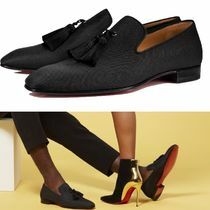 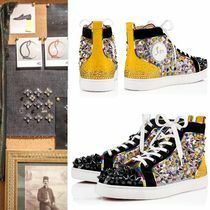 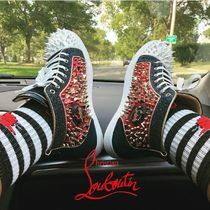 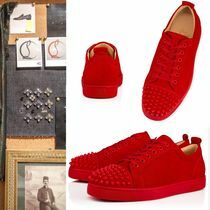 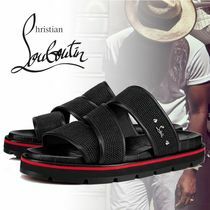 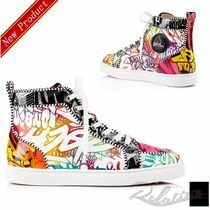 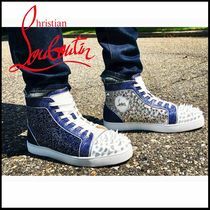 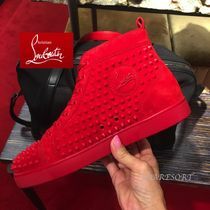 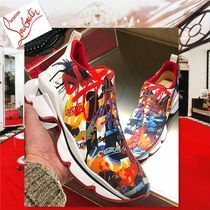 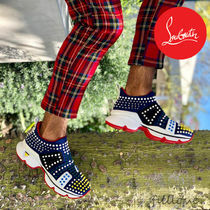 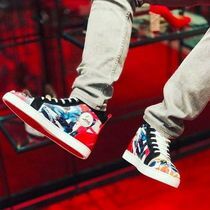 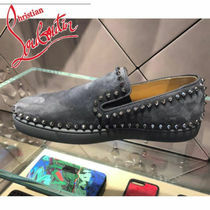 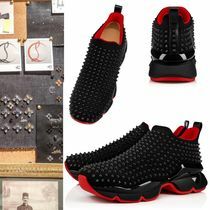 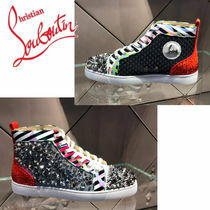 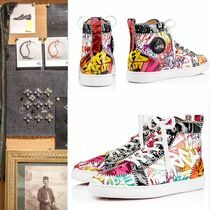 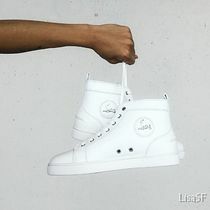 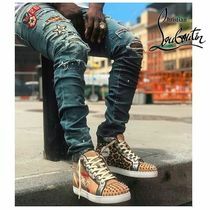 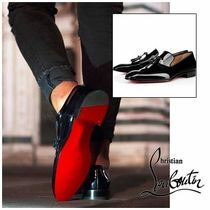 Christian Louboutin’s trademark red-soled statement shoes were born partly from a youthful angst and a desire to “break the rules." 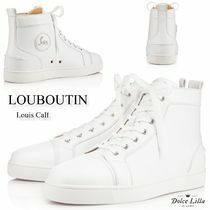 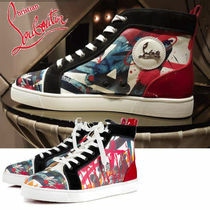 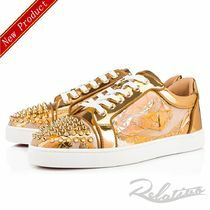 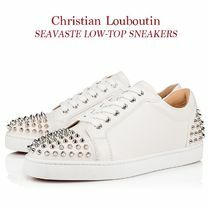 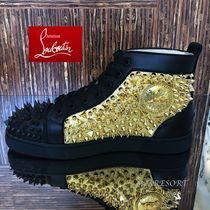 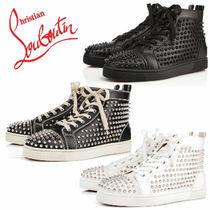 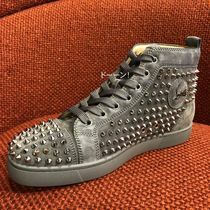 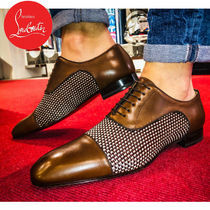 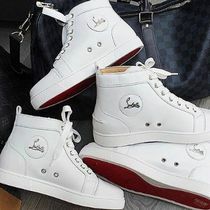 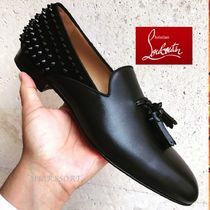 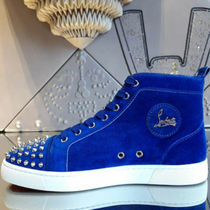 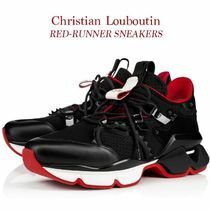 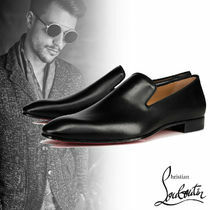 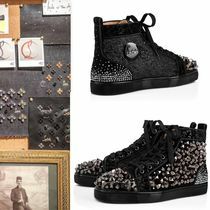 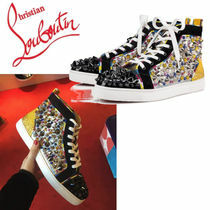 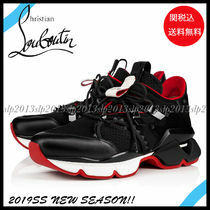 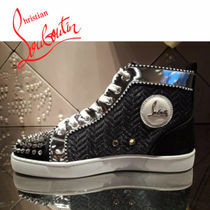 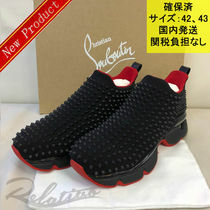 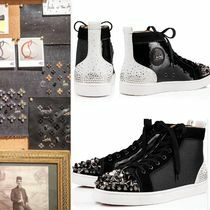 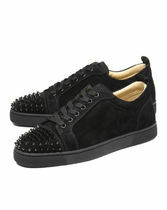 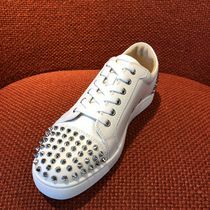 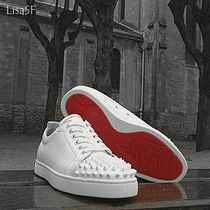 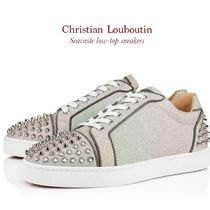 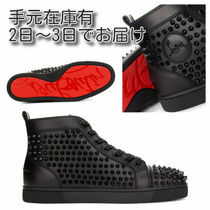 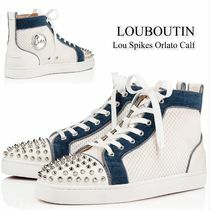 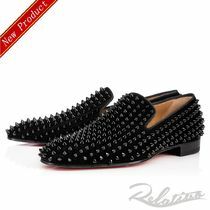 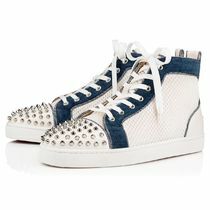 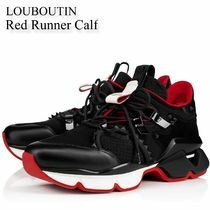 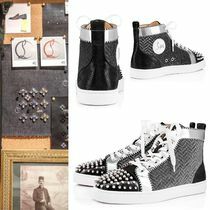 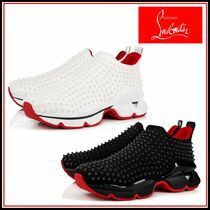 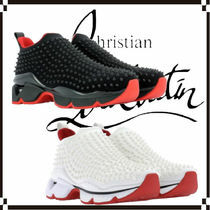 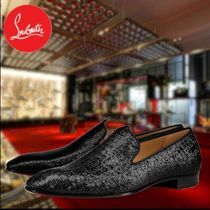 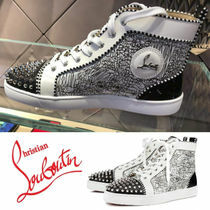 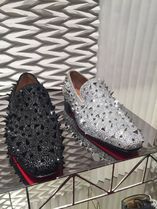 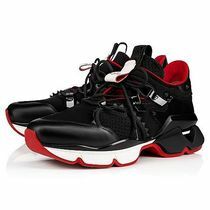 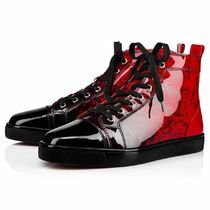 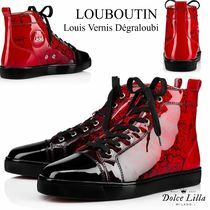 Elegant and edgy, Louboutin shoes succeed in spiking our interest in the typically hidden region of the dressed foot. 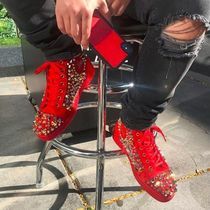 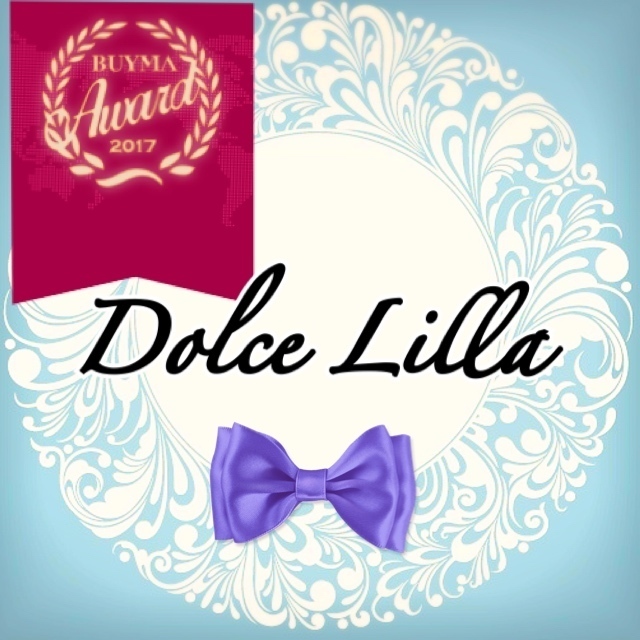 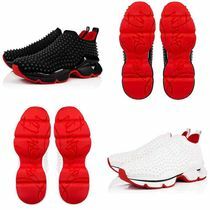 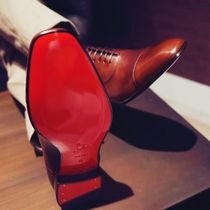 Amongst his extensive, impressive list of clientele we can find celebrity names such as Catherine Deneuve, Angelina Jolie, Marion Cotillard, Blake Lively, Madonna, Tina Turner, Britney Spears, and Sarah Jessica Parker all sporting these glamorous red soles. 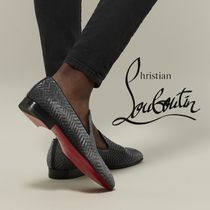 The Christian Louboutin brand now boasts an extensive range of goods, including wallets and other small leather goods, handbags, beauty products such as nail polish and lipstick, and ultimately culminating its image in the grandiose, anything-but-ordinary #LouboutinWorld.